Claire Adams MSc, LicBSH, ISHom. Homeopathy is a safe, effective and scientific system of healing that promotes the body’s natural tendency to heal itself. Homeopathy is a holistic form of treatment whereby it treats the whole person on a mental, emotional and physical level. Homeopathy takes into account that each person is unique and can react to illness and stress in different ways. 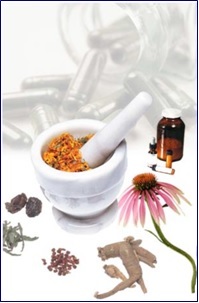 Homeopathic remedies are all made from natural substances and can be from animal, plant or mineral kingdoms. Remedies come in pill form or liquid drops and are safe and non addictive. A remedy made from a bee (Apis) may be used to treat the ill effects of bee stings. Tiny doses of a remedy carefully selected based on the symptoms of a patient will stimulate the body’s natural healing ability. In order to choose the right remedy for you the Homeopath will ask all about your illness but also about yourself. 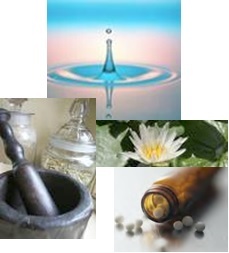 The first visit to your Homeopath will involve an indepth consultation lasting 60 – 90 minutes. Mental, emotional and physical aspects will be important. A remedy may be prescribed immediately or soon after the consultation. Follow-up appointments are within 4-5 weeks. 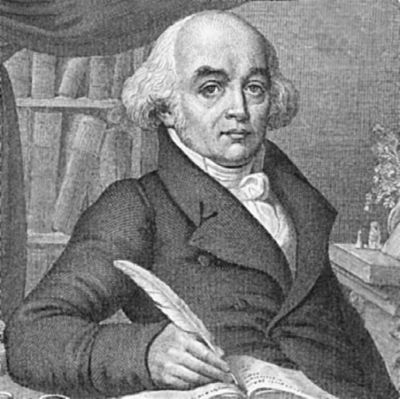 Homeopathy was developed by the German physician Samuel Hahnemann (1755-1843) and is based on the principle ‘Like cures Like’ or the ‘Law of Similars’. Hahnemann discovered that a medicine which produces a set of symptoms in a healthy person will cure the same set of symptoms in disease. With experimentation he also discovered minute doses of these substances healed the illness without toxic side effects. He also found the more dilute the substance, the more effective the cure. His unique discovery was “potentisation” – a form of shaking the mixture – which is essential to the creation of homeopathic remedies. Tel: (021) 4631691 or Mob: 087-6223982 Clinic at:– Ashlin Rd. Midleton.